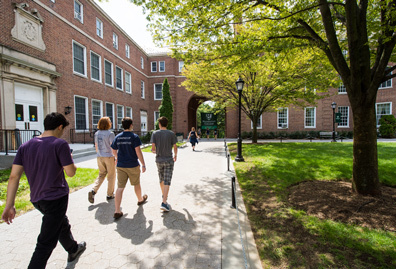 The best way to decide if Manhattan College is right for you is to visit us in person. Come see our academic and recreational facilities, and meet the students, faculty members and staff who make our community so special. 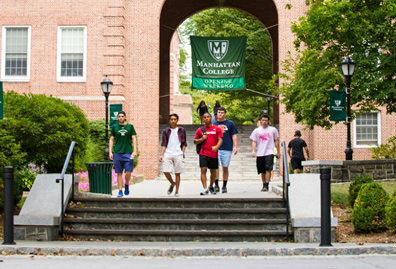 We offer several types of information sessions and campus tours where you can learn more about Manhattan College and ask questions you have about applying, academic programs, student life or financial aid. Our campus tours are led by current students who can give you insight into what it's really like to go here. 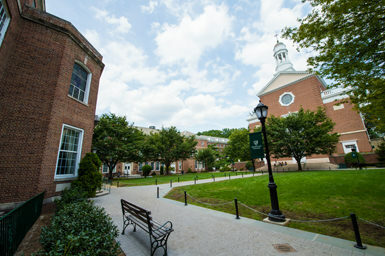 Throughout the year, transfer students may visit campus for an information session, campus tour or open house event. 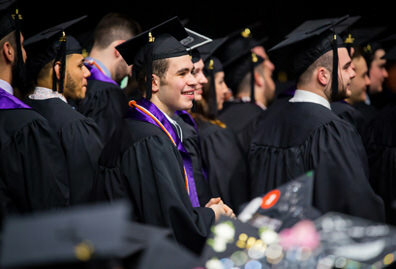 During November through August, transfer students may also register for same-day admission decision opportunities. 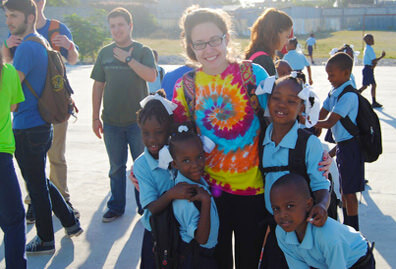 Note that groups from schools or other organizations should request a tour via the Group Tours page. 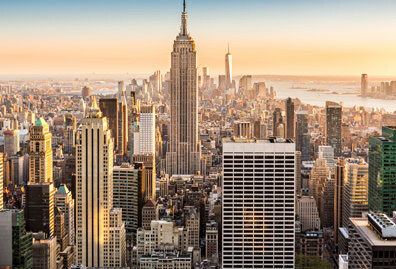 Manhattan College admissions counselors attend college fairs throughout the country so you may also be able to visit us in your home location. See when we'll be in your area.